Shaving is a very frequent task for men. For that, shaving instruments like electric shavers are crucial. 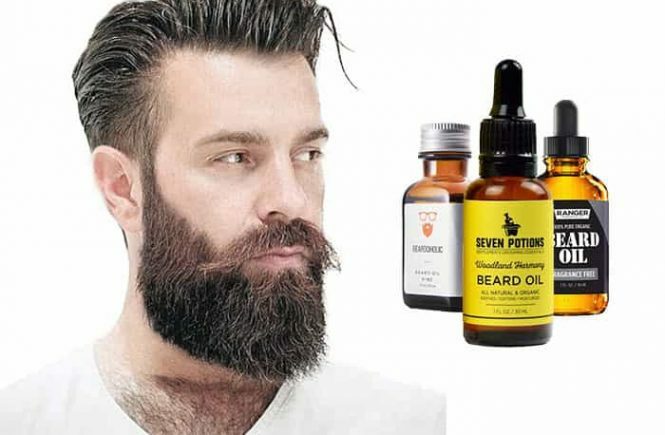 Electric shaver is a great compilation for modern sophisticated men. But having an electric shaver is really expensive. There are some people like me who want to have a quality product and spend a budgeted money. For such kind of my friends, I collected some electric shavers in great quality but expense little money. Hatteker is not an old brand but taking customer’s attention very quickly for their new quality products. 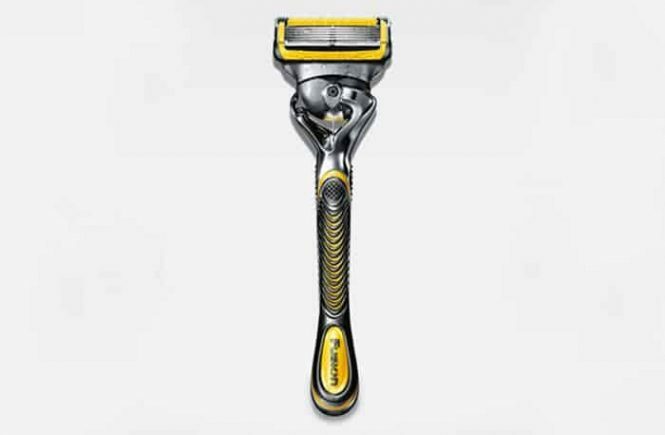 They especially produce rotary type electric shavers and beard trimmers. Men who have previous experience on rotary type shavers, he will definitely love the Hatteker electric shaver. 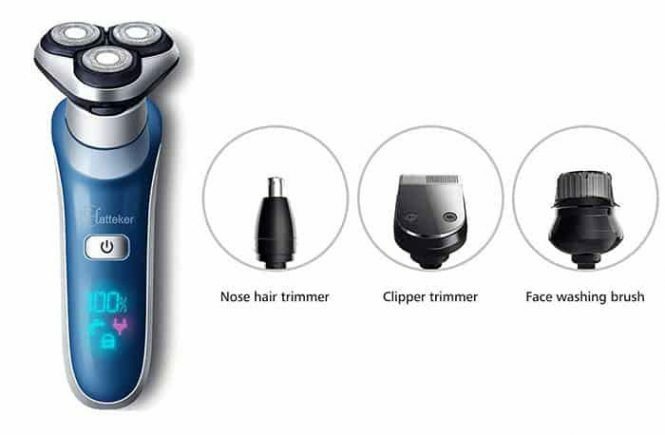 And the men who didn’t try any electric shaver yet but want to have an electric shaver on an affordable budget, I suggest them to try the user-friendly Hatteker electric shaver. The Hatteker Electric shaver is not only a shaver, it is a 4 in 1 grooming kit. The grooming kit is 100% washable and you can use it wet and dry. The battery is rechargeable and the shaver is for cordless use. We need a travel shaver when don’t want to carry some extra load and also want a freaky small device. 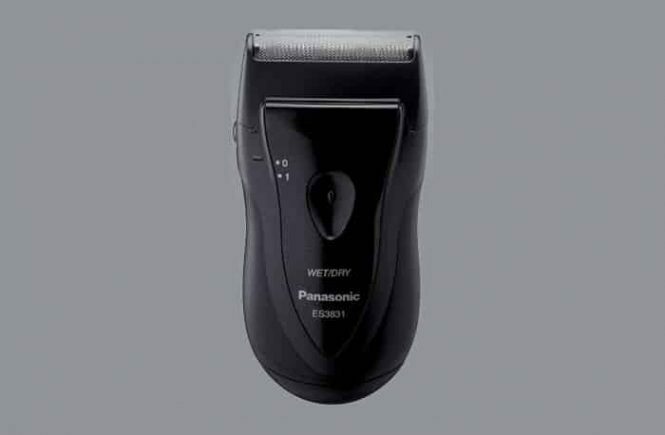 Currently, the Panasonic ES3831K is one of the most popular travel shavers on the market and many customers have different feedback about this product. 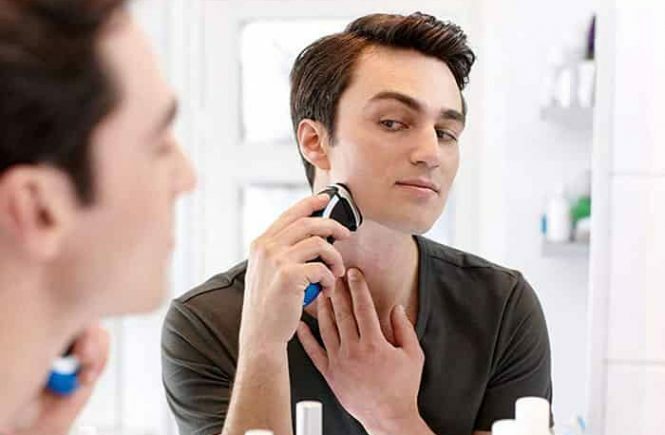 It cannot give you so much close shave like the premium shavers like Braun Series 9 or Panasonic Arc5 but it is a bearable and inexpensive compact shaver for an instant solution. 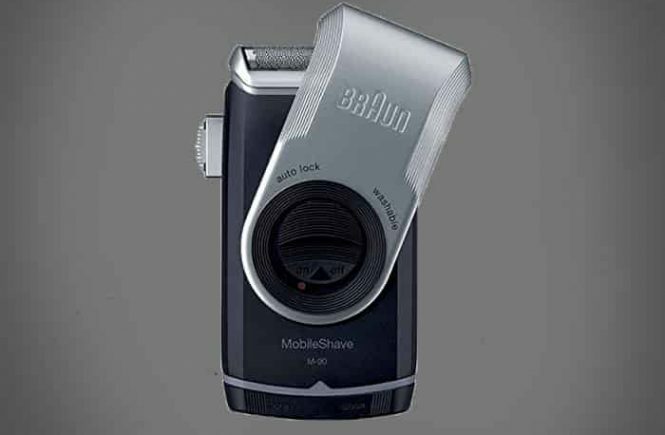 Using an Electric shaver is not a fashion, it is the need today. There are many jobs where must have to do a clean shaved face every day. 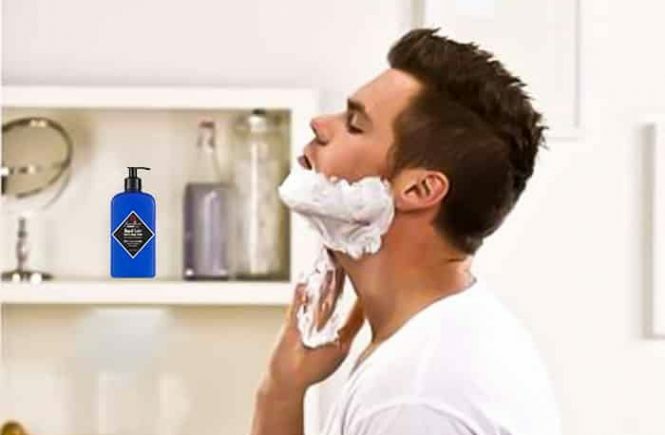 For the sensitive skin, it is very painful to do a clean shave every day with a straight shaver. And we have to face many skin problems like rashes, pimple etc. On the other hand, electric shavers are expensive. 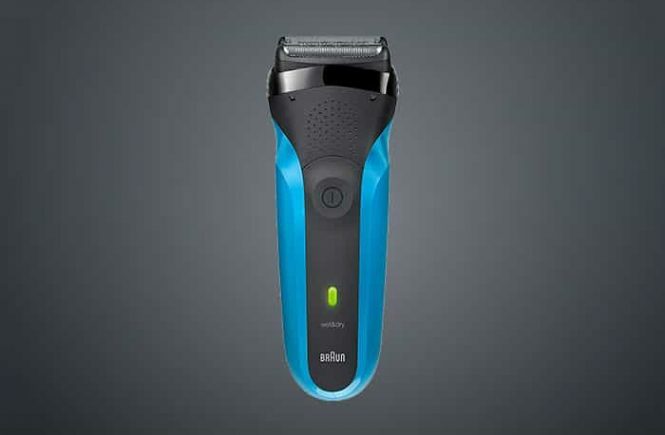 But, the Braun series 3 310s is a middle-grade shaver and I think it will meet your budget as well as it’ll make you happy with its performance.